Six in the City is a private car service that accommodates locals and tourists with transportation for as long as you need it! Wherever you need to go in the Greater Nashville, Tennessee area, Six in the City will happily oblige, for no one knows this town better. With friendly customer service, a regularly serviced and maintained vehicle, and a safe resource, you will come to rely on Six in the City for all of your transportation needs. From Airport Pickup to Every Stop; We’re There! 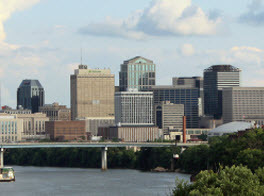 Throughout Nashville, TN the locals and those visiting from out of town can contact Six in the City for any time they need a ride, whether it is for an extended time frame or a quick errand. 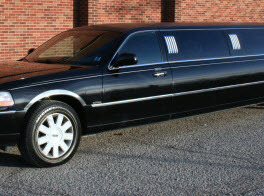 Six in the City offers rides to and from the airport, to and from lodging, to and from your business related locations; conferences, meetings, and etc. We include sightseeing, errands, work, school, a night out on the town, beer crawls, wine tours, bachelor/bachelorette parties, wedding parties, prom, concerts, sporting events; the possibilities are endless whenever you are in need of a ride. No Need for a Designated Driver When Our Chauffeur is at the Wheel! Six in the City helps the locals of Nashville, TN with a number of transportation needs. Whether it is for work or for play, we can get you where you need to go. When planning any kind of entertaining activity, many people include alcoholic beverages. Instead of stressing over who the designated driver is, contact the professionals at Six in the City to get you where you want to go. No matter if you are enjoying a bar, a few of them, or want to do some wine tasting, we have you covered and can ensure you and friends get home safely. Special outings such as concerts, sporting events, comedy shows, and so on, are so much more enjoyable when you do not have to worry about how to navigate there, find parking, and deal with the chaos of leaving, Six in the City can take care of the driving aspects to make your special event more memorable. 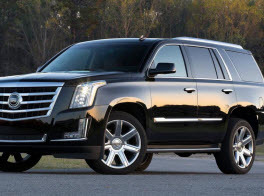 Formal occasions in Nashville, TN are made more luxurious with the added asset of being driven to your destination. Wedding parties, wedding rehearsals, weddings, proms, homecomings, as well as bachelor and bachelorette parties, are more enchanting with a safe and reliable driver ensuring you arrive at your venue in time. Nashville, TN has a rich and rewarding history along with culture and fantastic rewards for those who enjoy what nature has to offer. When coming to visit, choose Six in the City for all your transportation needs. With our inexpensive rates, you can get a ride to and from the airport, to your hotel/motel, and all the sites you have in mind. 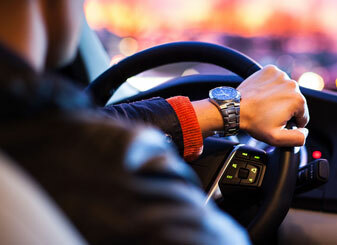 We are happy to provide our transportation services as long as you need. Whether it is just a quick ride, or if you want us to be by your side for the day or evening, we are happy to help you navigate. 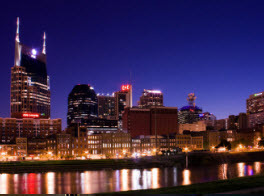 Coming to Nashville, Tennessee on business can be a peaceful, worry free experience. With Six in the City, we can get you to and from the airport, hotel, and your important business meetings, conferences, conventions, and help you find places to eat or unwind. Both, locals and visitors have a reliable source when it comes to transportation with Six in the City. Regardless of where you need to be driven or how long you need our services in the Greater Nashville, Tennessee area, Six in the City is readily available and waiting for your call!